Do you own a Samsung smartphone or tablet? Are you searching for the stock ROM of your device? If yes is your answer for both of these queries, you are on the right page. 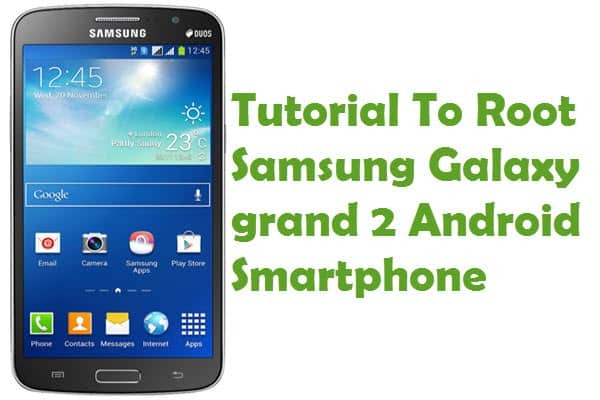 Here you can download Samsung stock ROM firmware for all models. 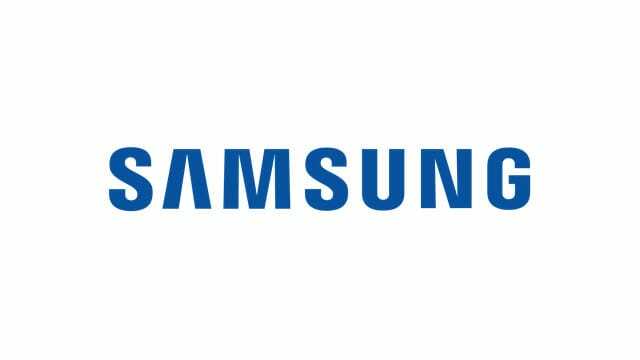 Download the stock ROM of your Samsung device from here (based on your device’s model number), flash it on your device and get back the native Android experience again. Also, if your device is corrupted or bricked, you can flash stock ROM to get it into a working condition. 1) Samsung officially provides all the stock ROM firmware files given here. So, if you face any errors while flashing them on your device, contact their support team. 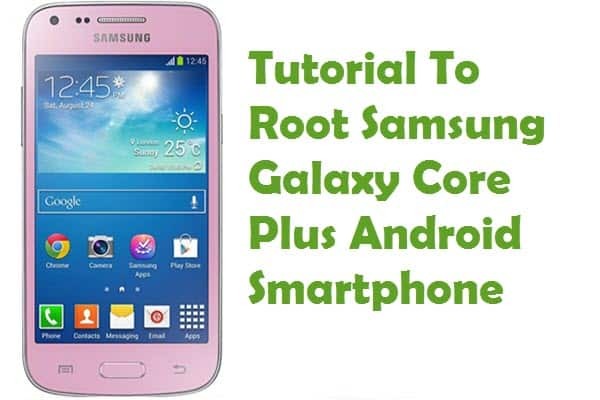 2) If you are looking for a way to connect your Samsung device to a computer, then you should download Samsung USB driver and install it on your PC or Laptop. 3) If you can’t find the stock ROM firmware of your Samsung smartphone or tablet in the above table, drop a comment below. 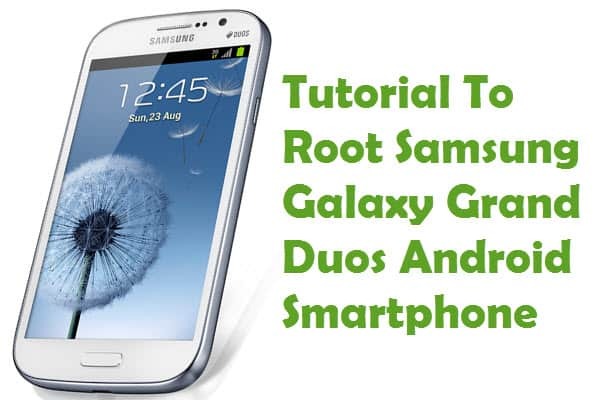 4) If you would like to get rooting tutorials, recovery installation tutorials, etc., for your Samsung smartphone or tablet, drop a comment below. I have a bricked Galaxy Note 2 SHV-E250k version. Its stuck in boot and wont go any further. I need the usb drivers and the stock firmware files to unbrick it can you help me out please? We don’t have the Firmware for you device. We will add it here as soon as we get it. I have a SM-J100VPP….is there no update to the 6.0.1 Version? I have the 5.1.1 already and I noticed that on my other phone I could see certain emojis in texting and on social media sites but since I’ve bought this SM-J100VPP I can’t see them at all, thnxs! Galaxy tab s3 does not found. is this the version lollipop? 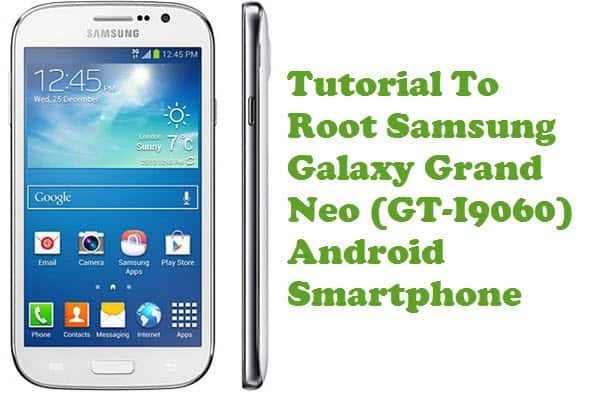 is there a firmware upgrade for samsung gt PT7310 or can you use the PT7300? How can i download this rom? I’m looking for samsung SM-J110L/DS. I new stock rom for sm-g930p please? I new stock rom for sm-J700T VERTION 6.0.1 please?